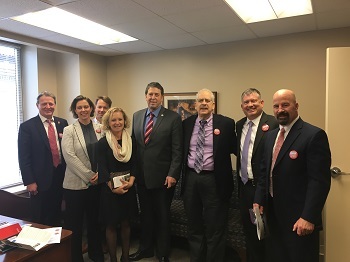 33rd District Update: Week Two - SCC and 20th Circuit Judges, 2nd Amendment, Teachers, Autism and More! 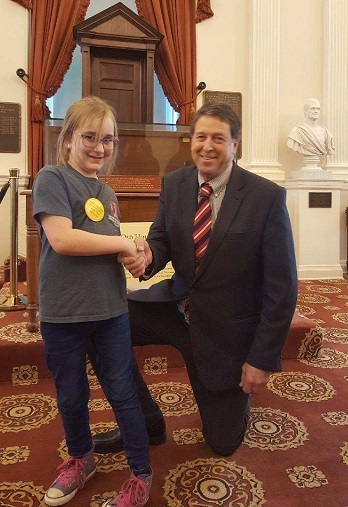 Home > News > 33rd District Update: Week Two - SCC and 20th Circuit Judges, 2nd Amendment, Teachers, Autism and More! The 2019 General Assembly Session is in full swing now as the first pieces of legislation have already passed the House! This is our short session and things always seem to move so much faster during the 46-day session. This week, our Republican Leadership Team delivered speeches on the House floor about our priorities, protecting taxpayers from a hidden middle class tax hike, and protecting our pro-business policies. 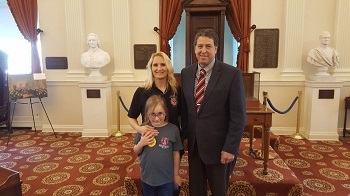 This week, Republicans have delivered three speeches on the floor of the House of Delegates laying out in clear terms what is at stake this session and beyond. 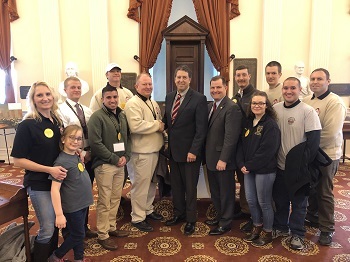 ● On Monday, House Majority Leader Todd Gilbert spoke about our priorities for the 2019 session, including providing middle-class tax relief, improving school safety, and lowering healthcare costs. ● On Tuesday, Caucus Chairman Tim Hugo discussed in detail our proposal to provide middle-class tax relief to hardworking families. Surprisingly, our Democratic colleagues claimed that the governor’s budget did not include a tax increase, despite the fact that a number of editorial boards have blasted his proposal for making Virginians pay higher taxes. 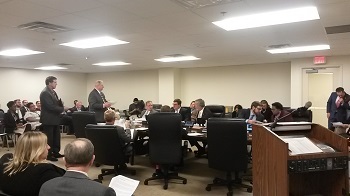 ● On Wednesday, Majority Whip Nick Rush spoke about our plans to transform Virginia’s economy for the future by promoting major economic development deals with Amazon and Micron, aligning our higher education system to meet the needs of our economy, and funding research and commercial development. If you contrast this agenda with the proposals from Democrats to raise taxes, increase the cost of doing business, and empower unions by repealing right to work laws, you can see that Republicans should continue to lead and govern our Commonwealth. On Wednesday, Judge Patricia West was confirmed by the House and Senate as the newest judge on the State Corporation Commission. Judge West is a highly qualified judge with the resume necessary to serve in this role. 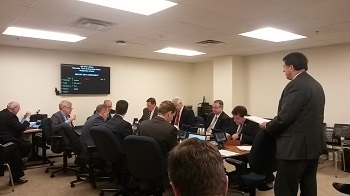 The State Corporation Commission regulates and oversees some of Virginia’s largest industries, including electric utilities, financial institutions, and insurance companies. 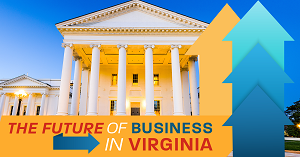 The SCC also manages all corporate filings - including the paperwork needed to start a business in Virginia. The SCC is a constitutional entity whose judges are elected by the General Assembly. Like with all judges, we seek to elect people who will uphold the law as it is written. Judge West’s election to the State Corporation Commission means women will now hold the majority on this important court. 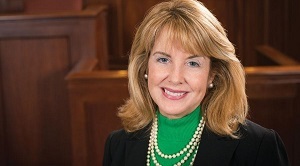 Judge West has served as a judge in the Virginia Beach Circuit Court, served as chief deputy attorney general of Virginia, and served as Chair of the Virginia Ethics Council. Currently, she is a distinguished professor of law and government at Regent University, where she also serves as associate dean in the School of Law. I was proud to support this highly qualified woman to serve in this important role. Despite her remarkable resume, no Democrat supported her. 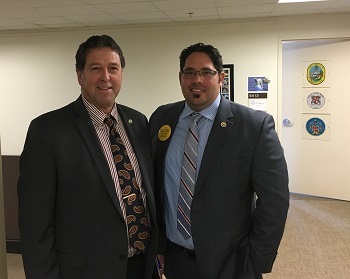 I am proud to support legislation recently introduced by Delegate Bob Thomas. 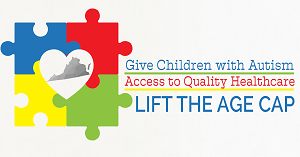 House Bill 2577 will lift the age cap for autism coverage and help approximately 10,000 Virginians get access to needed healthcare. 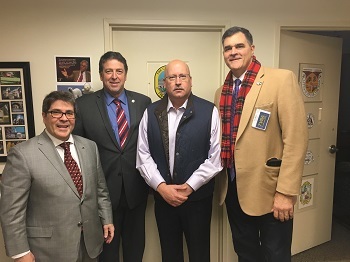 At a press conference, Delegate Thomas was joined by Speaker Kirk Cox and House Appropriations Chair Chris Jones, who also expressed their support. No other prevalent health condition including-- asthma, diabetes and cancer-- has coverage limits imposed based on the age of the patient. Coverage for all other health conditions is based on medical necessity. I look forward to voting for this important issue when it makes it to the House floor. Many of you have written and called my office asking me to oppose legislation introduced by Governor Northam which would have impacted your Second Amendment rights. I am proud to report Republicans voted on Thursday to defeat these far-left gun-control bills that would infringe on the constitutional rights of law abiding citizens but will do nothing to prevent gun violence. Governor Northam’s gun control package included legislation to reinstate the "one gun per month" law, legislation to make it illegal to carry some weapons in some public places, and legislation that could make it illegal to own a .22 caliber hunting rifle. We are committed to common sense laws that protect people, but that does not have to come at the expense of our constitutional rights. Just two years ago, we brokered a bipartisan agreement to expand background checks at gun shows and make it harder for domestic abusers to gain access to firearms. 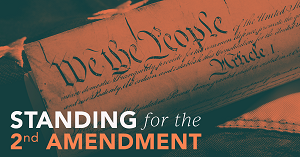 These are the kind of responsible steps we can take, but overly-broad efforts to take away the constitutional rights of law-abiding individuals are not the right approach. Del. 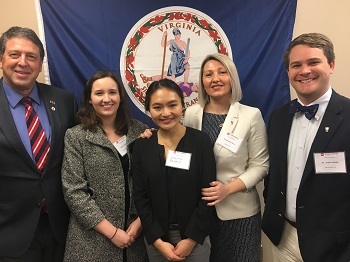 John McGuire (R-56) introduced legislation creating a license plate supporting teachers all over Virginia. Students and teachers worked together with DMV and State Police to design the plate. WRIC Channel 8 Richmond and WAVY Channel 10 Norfolk did a segment. Click here or here to watch. 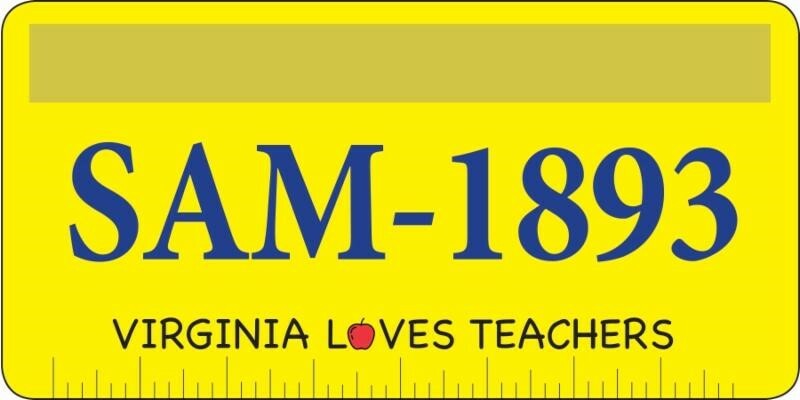 The VIRGINIA LOVES TEACHERS LICENSE PLATE can be yours if you follow the link below and sign up for just $10. Hurry! The deadline to sign up for this plate is January 31st and the DMV requires 450 signatures by January 31st! Please share with your friends, family, neighbors, and most importantly your favorite teacher(s)! CLICK HERE TO SIGN UP FOR YOUR VIRGINIA LOVES TEACHERS LICENSE PLATE! 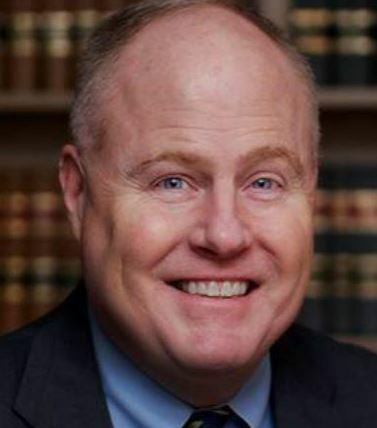 I am pleased that the General Assembly has elected Jim Fisher to serve as a Circuit Court Judge for the 20th Judicial Circuit of Virginia, which encompasses Loudoun, Fauquier and Rappahannock Counties.The 20th Judicial Circuit, particularly the Loudoun Circuit Court, has been over-worked since Judge McCahill retired in January of 2017. The funding for this seat was restored during last year’s General Assembly session and is effective July 1, 2019. 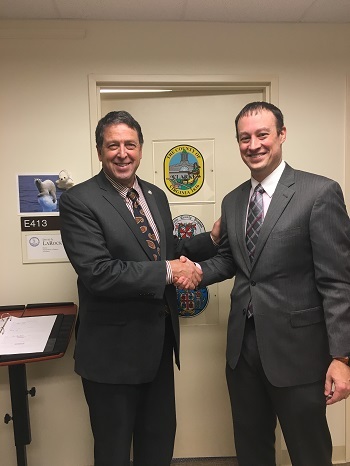 There is a strong consensus among people who know Jim Fisher and his track record that he is the most qualified candidate to fill this seat, and I am grateful he is making himself available to serve the citizens of Loudoun County and the 20th Judicial Circuit. 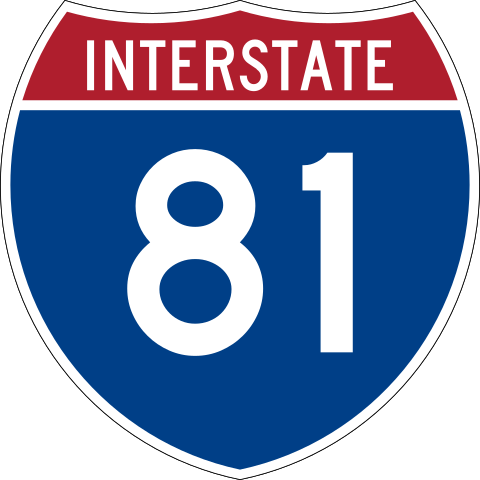 Thank you to everyone who has been sending feedback on the plan to fund improvements to I-81. Unfortunately, erroneous information is being spread by some. We are working to do this the best way possible, and I will continue posting more information about this proposal on my website here. I filed four more bills and several budget amendments this week. You can review all my legislation here. My first bill to present was a revision to the Berryville Town Charter. It passed the Counties, Cities and Towns Committee unanimously, so it will be on the House floor next week. I also had my first Appropriations presentation to the Public Safety subcommittee. The current budget has under-funded the number of Deputy Sheriffs around the state by about 241 positions, with almost half of those in Loudoun and Frederick Counties. My budget amendment would fully fund those positions around the state, enhancing safety in schools, on the road, and everywhere!